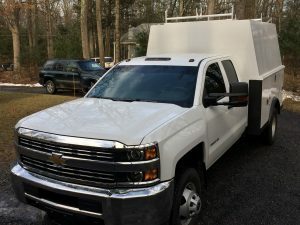 Safety is very important today. 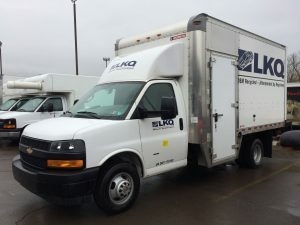 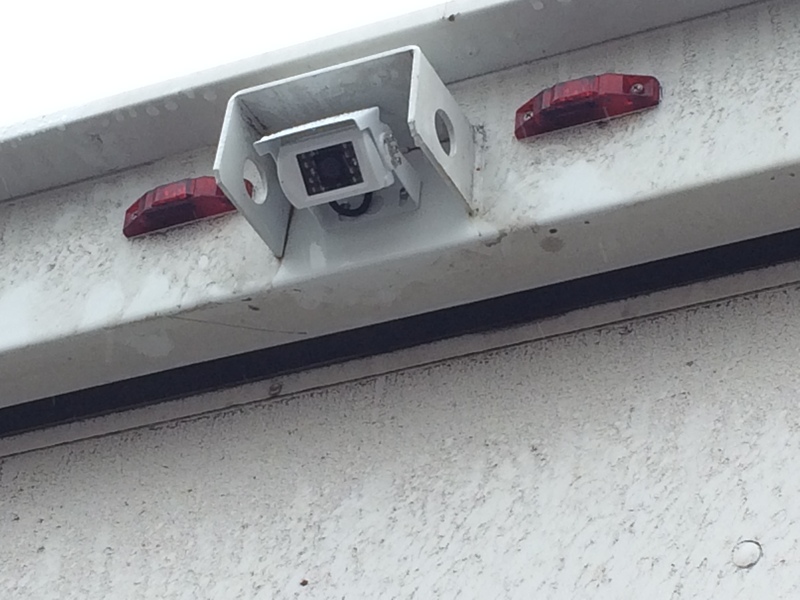 No where is safety as important as it is on a commercial vehicle. 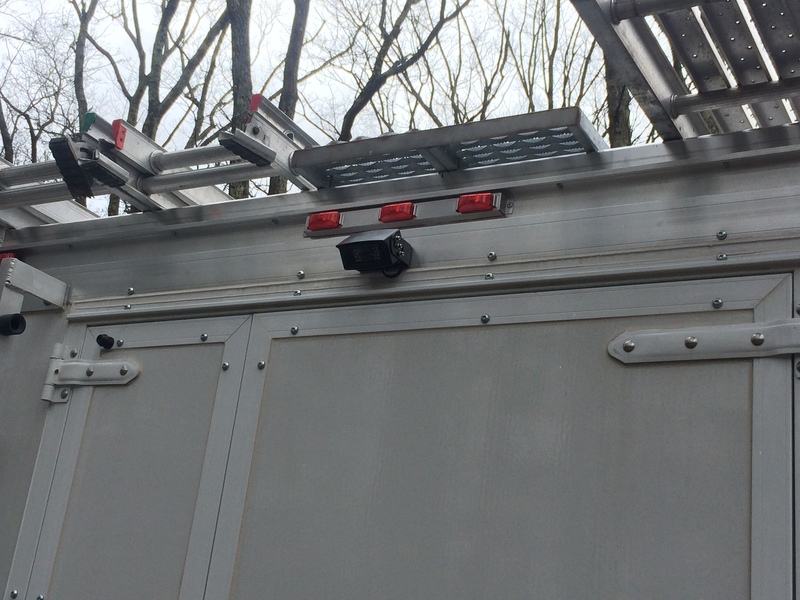 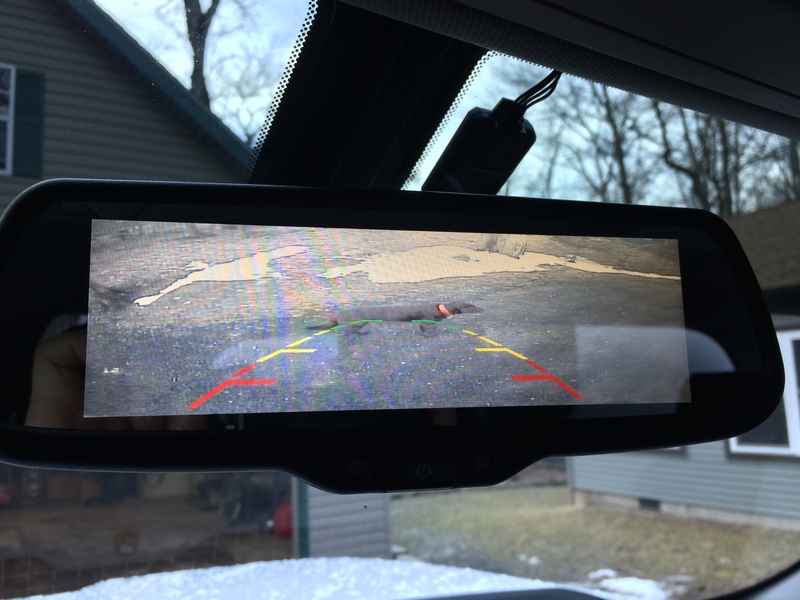 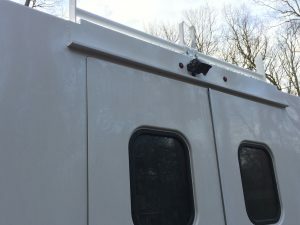 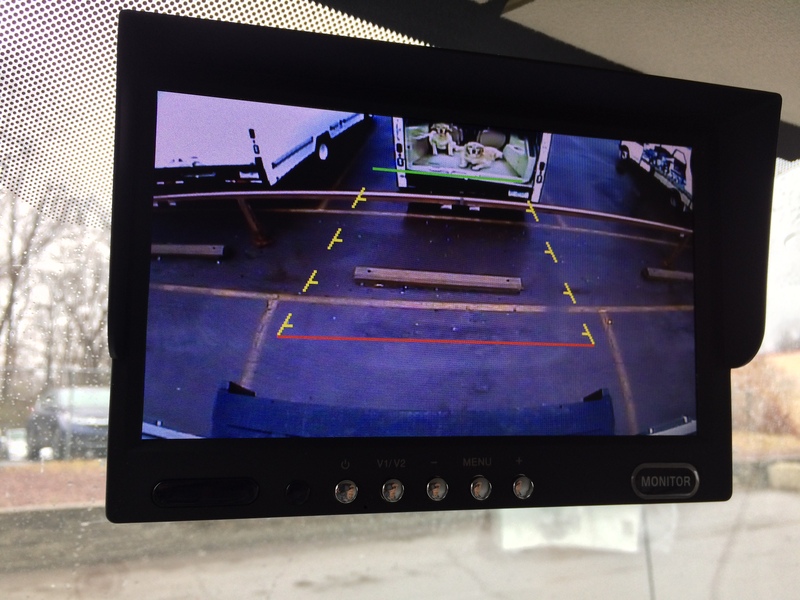 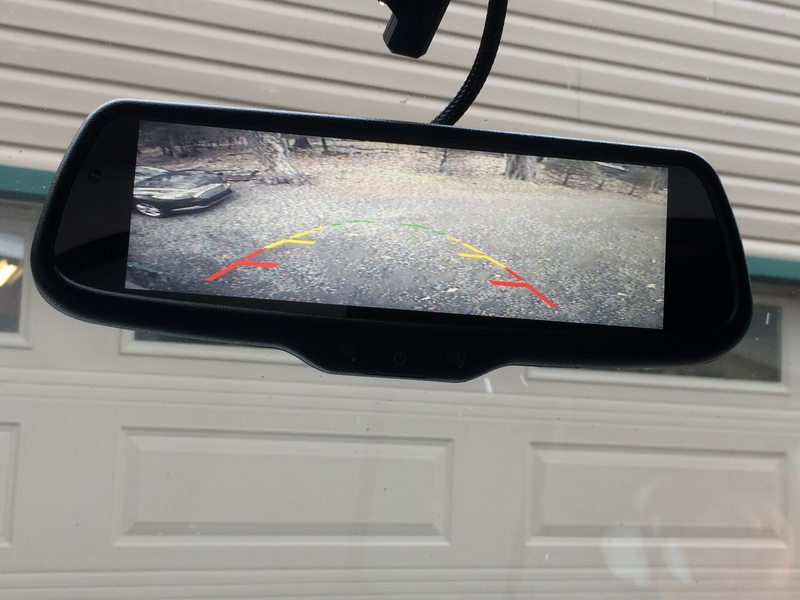 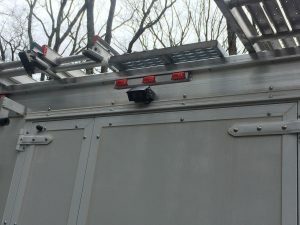 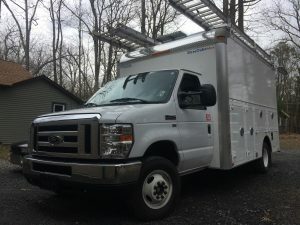 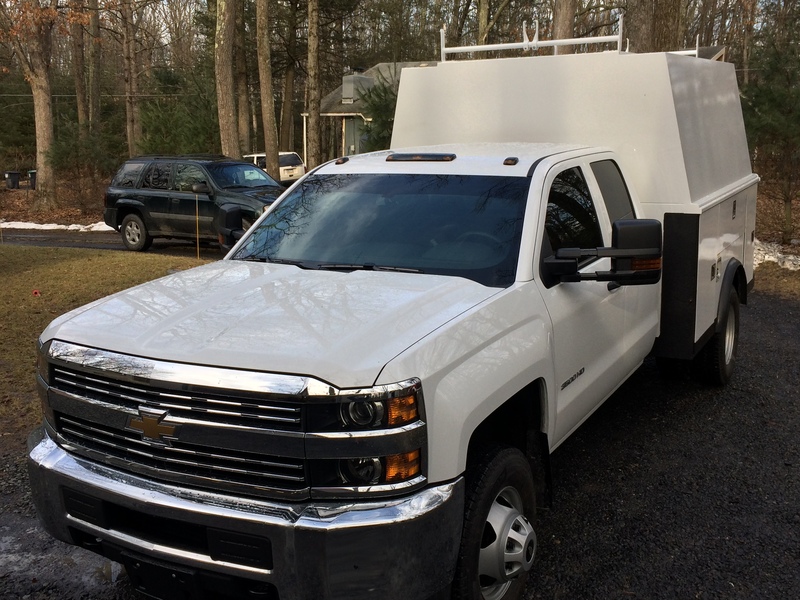 Here are three great examples of reverse safety camera installations on work vehicles.